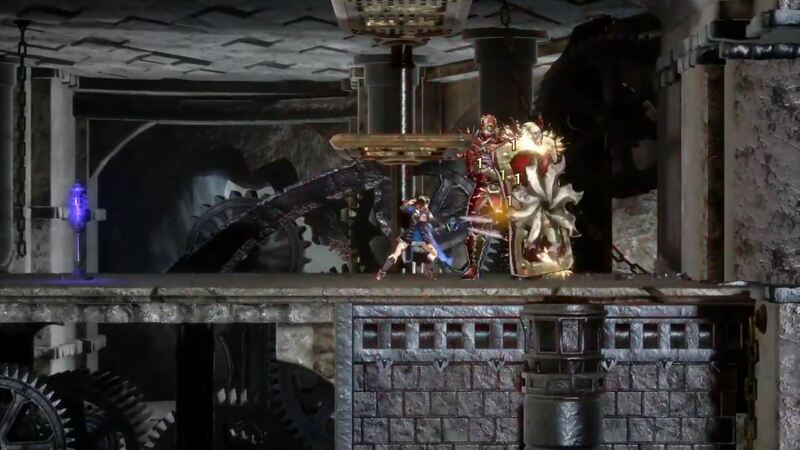 If you’re a fan of Castlevania or just love Iga goodness, then today’s Nintendo Direct was there for you. While they didn’t have a ton of new content to discuss for Bloodstained: Ritual of the Night, they did have one key detail – the release window! While they didn’t narrow down an exact date, much to my chagrin, they announced it’s slated to release this Summer! As a backer of the game and just a general fan of what Iga did with the series, I’m incredibly excited about Bloodstained: Ritual of the Night. 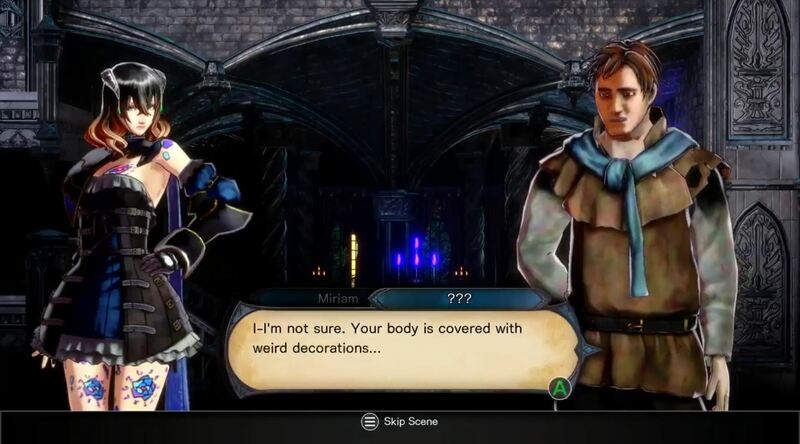 It has all the hallmarks of being a great Metroidvania game, as well as some aspects that are unique, such as customizing how Miriam looks and dresses. Here’s hoping the wait for this title will be worth it, and leave fans with great big smiles on their faces this Summer.